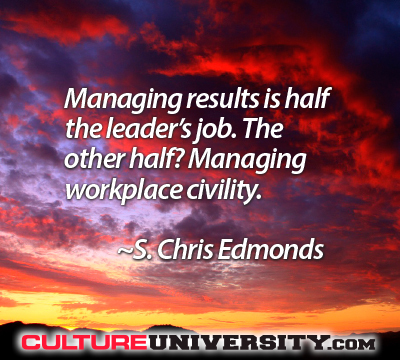 Culture drives everything that happens in your organization ... good or bad! What critical success factors do you monitor closely in your business? Most leaders I speak with tell me they primarily watch performance metrics—widgets out the door, services sold, installations, market share, profitability, and the like. Customer service rankings come in a distant second. Many factors contribute to unwanted turnover: A poor relationship between supervisor and employee; a toxic work culture; dissatisfaction with the job; and employee-peer drama. All of these issues have one thing in common: Connection. Connection creates trustworthiness, loyalty, and a sense of ownership. Connection is a key building block to a great culture. Relationships crumble and relationships erode when there is a lack of connection. It’s time to turn the culture world upside down and explode many incorrect notions that are preventing meaningful culture change for organizations and society. We’ve reached a critical point where most leaders are aware culture is important, but they range from being confused to intentionally uninformed about what culture change is all about. This culture awareness-education gap appears to be growing, with a proliferation of over-simplified or incorrect education, unreliable surveys and analytics, so-called experts at every turn, and leaders seduced by the latest trend or silver bullet. Invoking a more strategic mode of behavior is a sure path to more social or material benefit. When I ask this question, I usually see hesitance or reluctance. People really start pondering. Interestingly, asked in a workplace environment, the answer is eventually in support of the statement; though the magnitude of the expected benefit varies. Moreover, the answers correlate quite considerably with the hierarchy-level. Upper levels are clearly much more convinced of it than lower levels. And there is less support in private settings as well. 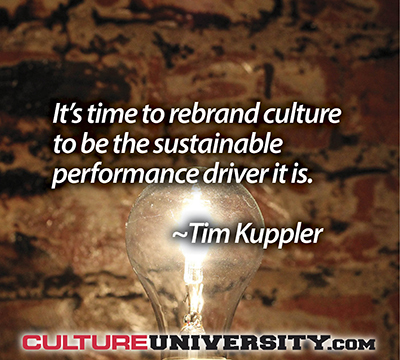 Who Should Own Culture in Today's Organizations? 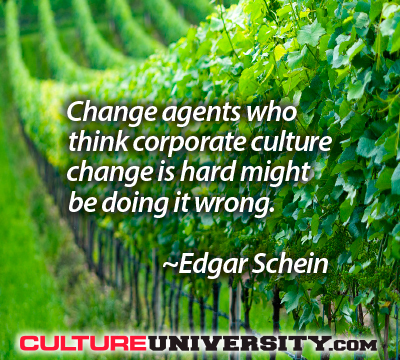 Culture is rapidly becoming a differentiator in business. We’ve historically thought of it as a means to attract talent. Increasingly it’s a way to attract customers too. This opportunity to have Culture drive customer acquisition will bring into very sharp focus where – and who – in the C-suite should be held responsible and accountable for creating and nurturing culture.